We’re happy to announce that VALiD won an appreciation prize at the Lower Austrian Innovation Prize! The Lower Austrian Innovation Prize known as der Niederösterreichische Innovationspreis in German, awards innovative projects from businesses and research facilities that advance the economic development and further the competitiveness of Lower Austria. VALiD received an honorary award of appreciation. 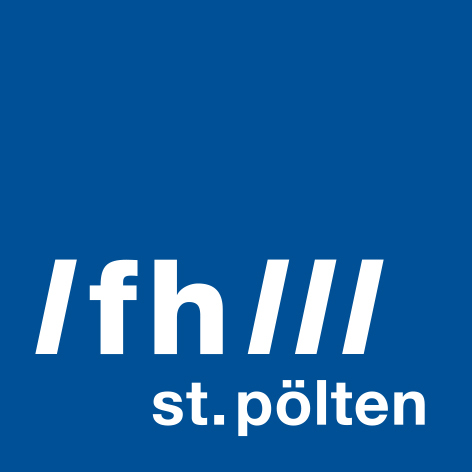 We’re looking forward to the award ceremony in October, of which the team of FH St. Pölten will be a part of. Christina Niederer & Eva Goldgruber presented results & tools from the VALiD project at the Journalistinnenkongress on 7th November 2017. Alongside with them in the workshop was renowned data journalist Sylke Gruhnwald from Republik who talked about her daily practice of transforming data into exciting stories. The panel “Multimedia retrieval, visualization and data literacy” chaired by VALiD team members Alexander Rind & Robert Gutounig took place at the FH-Forschungsforum 2017 took place on 20th April. You can find all contributions in full text here.